For more than 100 years, we’ve had a centralized energy system run by governments and regulated by monopoly utilities. Since the advent of the power grid, decisions on energy have been made mostly by government regulators and utility executives. But all that is changing. Look no further than the new California energy codes set to take effect in 2020. Much has been written about the requirement that new homes include solar PV systems, but that is actually one of the least impactful elements. The rules also require significant improvements in energy efficiency, control systems, and other components that essentially make a home into your own personal power station. What the California Energy Commission is saying, effectively, is that all homes should be equipped so individuals can make their own energy choices. Coupled with community choice aggregation, residents and business owners can choose the type of power they use, where the power comes from, how and when the power is used in the home, and more – all in real time. Balancing energy consumption against budget goals involves trade-offs. Do you want to use your solar-powered energy storage to feed the grid when power costs are high, earning money, but preventing you from fully deploying your air conditioner? Or do you want to keep the air conditioner blowing at full blast and pay the much higher rates during peak energy demand? Is it important to you that your electric vehicle be charged up as soon as possible, or do you want your home to charge it only when prices are low and the energy mix is green? These are the types of questions consumers will be able to decide for themselves in California’s new decentralized model. 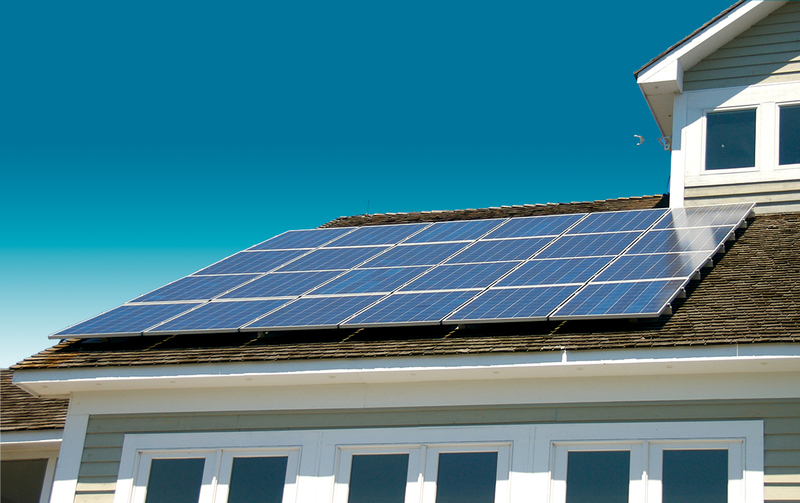 Paradoxically, this new “mandate” for solar and other efficiency measures will do considerably more to empower homeowners to make their own choices than it will to constrain them. It will also save homeowners money. The Energy Commission estimates that the standards will add approximately $40 each month to the average 30-year mortgage payment but save an estimated $80 on monthly heating, cooling, and lighting costs. That’s significant savings.